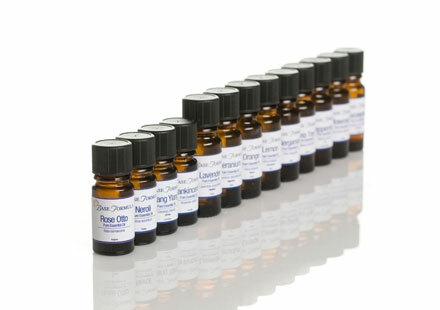 Base Formula offers an extensive selection of premium grade essential oils and carrier oils, including a range of organic oils that are certified by the Soil Association. 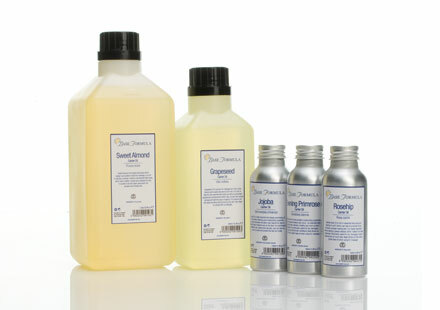 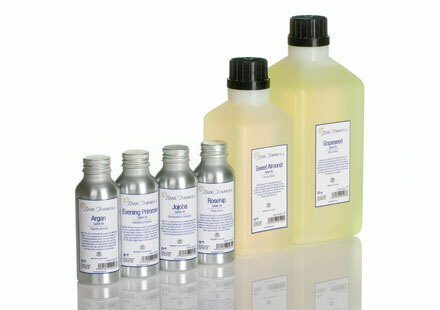 We also offer a range of absolute oils, infusions and dilutions, aromatherapy kits and pre-blended massage oils. 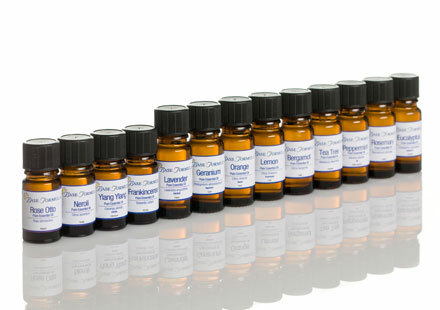 We pride ourselves on supplying only the finest quality, 100% pure, therapeutic grade aromatherapy oils and as members of the Aromatherapy Trade Council you can be assured that our oils are subject to random quality testing at independent laboratories.